How Can I Take Dungeons & Dragons Online's New Druid Class Seriously Now? 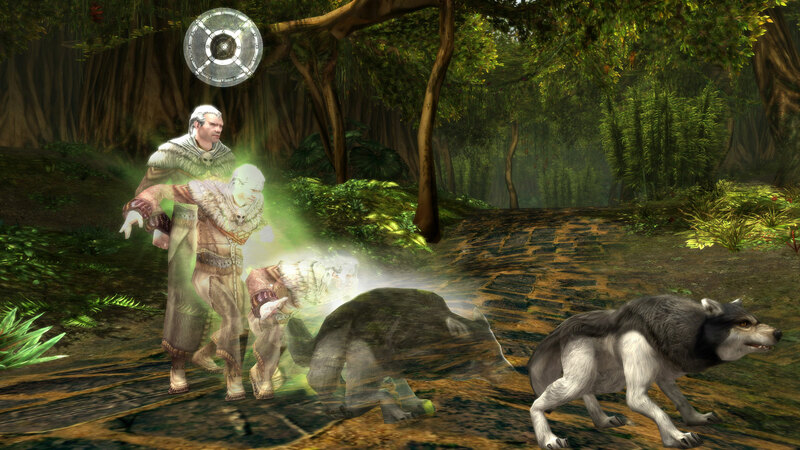 Dungeons & Dragons Online's Menace of the Underdark expansion launches on June 25, bringing with it the new Druid class, seen here dragging its arse across the carpet. Somebody get me a rolled-up newspaper. Dude needs his glands expressed, not smacked with a newspaper! Here have this treat little fella I'll try not to make this hurt more than is has to. Pretty sure that's just his bushy tail.